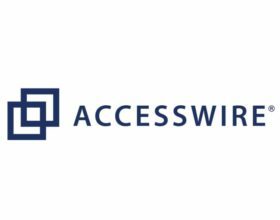 TORONTO, ON Apr 21, 2014 – The National Crowdfunding Association of Canada (NCFA Canada) today announced that Apostolos Sigalas, Founder of RaiseHope, and Sabrina Nicosia, Director of Marketing of RaiseHope, have joined the Association’s Crowdfunding Ambassadors Program. Crowdfunding Ambassadors (CFAs) are leaders, educators, supporters and advocates of a crowdfunding industry within communities across Canada. 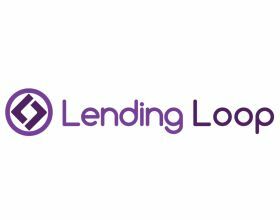 With locally hosted events and initiatives, these influencers are ‘go-to resources’ for small businesses and investors so they can connect, share and learn about crowdfunding. 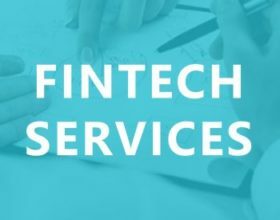 CFAs are specialists, industry professionals and an international network of shared resources that strive to cultivate and shape the future of crowdfunding in Canada and beyond. 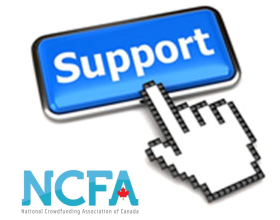 “Sabrina and Apostolos understand both the positive impact that crowdfunding can have for charities and not-for-profits and the importance of building communities of practice, a cornerstone of the Ambassador program, and we welcome their support and participation.” – Craig Asano, Founder and Executive Director, NCFA Canada. Apostolos Sigalas has been involved in Banking & Finance for over a decade. Formerly a Senior Business Adviser at CIBC and the current owner of West Liberty Financial, Apostolos has been involved in the funding & growth of various start-ups, business expansions, and major commercial projects for over 10 years. Sabrina brings with her extensive experience in marketing & advertising, previously working at some of Canada's most renowned ad agencies including J.W.T and TAXI Canada. Sabrina has worked on many well known brands including Burger King Canada, MLSE, Kraft Canada, Casino Rama, and M&M Meat Shops to name a few. RaiseHope.org is a reward and perk-based crowdfunding platform that allows people to raise money for worthy causes, new business ideas,community initiatives and everything in between. RaiseHope is the only platform that actually provides perks for its campaigners, making fundraising a snap. 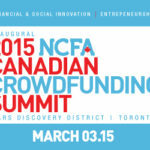 As Canada's crowdfunding advocate, NCFA Canada works closely with industry, government and academia to build support for Canada's rapidly growing Crowdfunding community by providing education, advocacy and networking opportunities to a national membership base of 750+ industry stakeholders, small businesses, and investors. NCFA Canada is a community-based, membership-driven entity that was formed at a grass-roots level to fill a national need in the market place. For more information please visit ncfacanada.org.